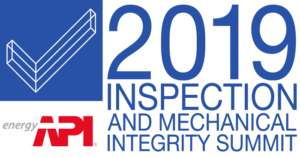 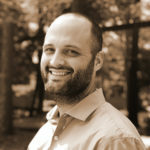 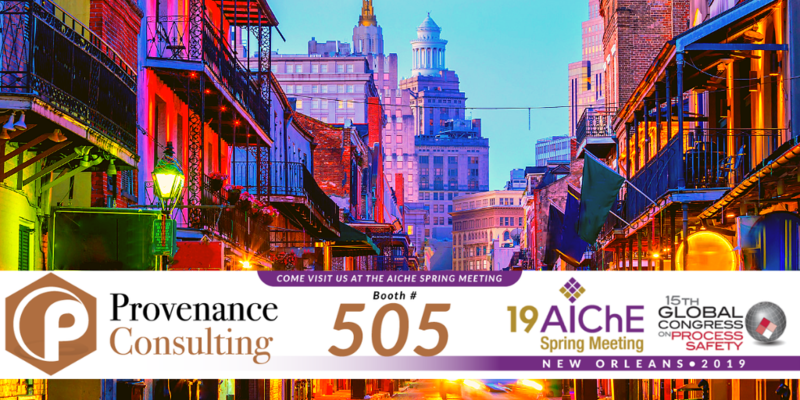 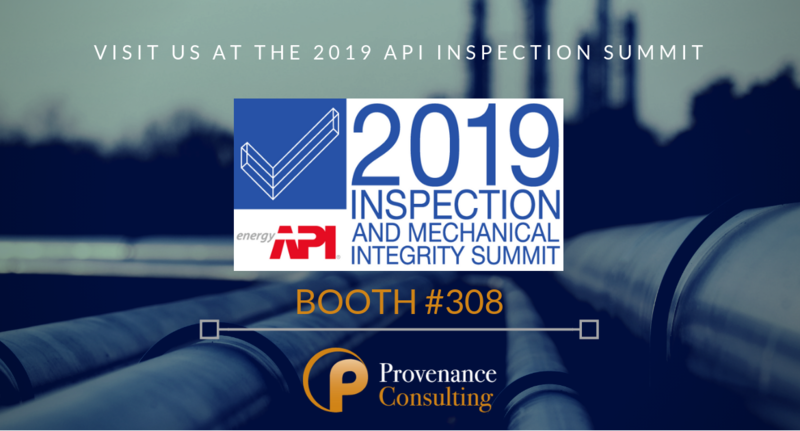 Join Provenance Consulting at the 2019 API Inspection and Mechanical Integrity Summit in Galveston, TX January 28-31. 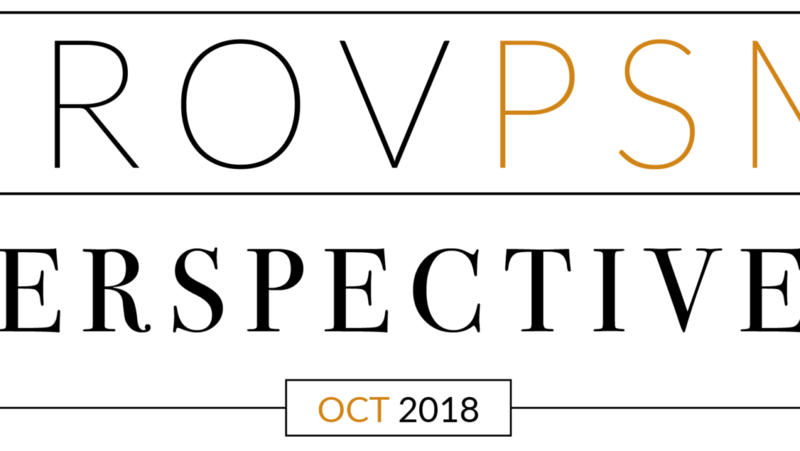 As 2018 comes to a close, we look forward to a new year here at Provenance Consulting. 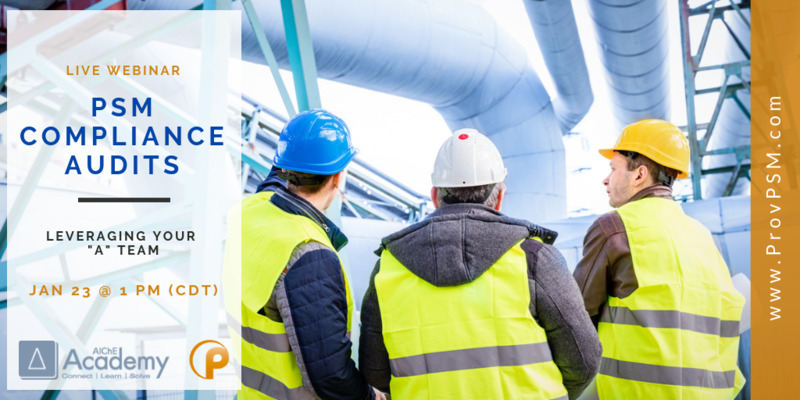 These final weeks have been just as busy as the rest – professional presentations in Canada, Christmas parties in Houston and the Panhandle, and our annual AIChE Student Chapter tailgate.